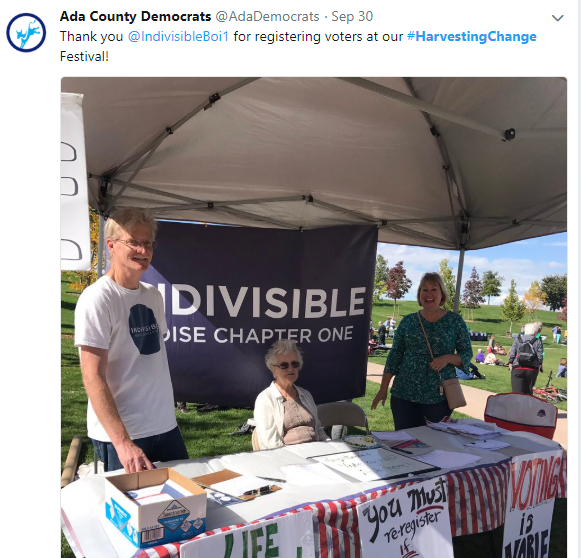 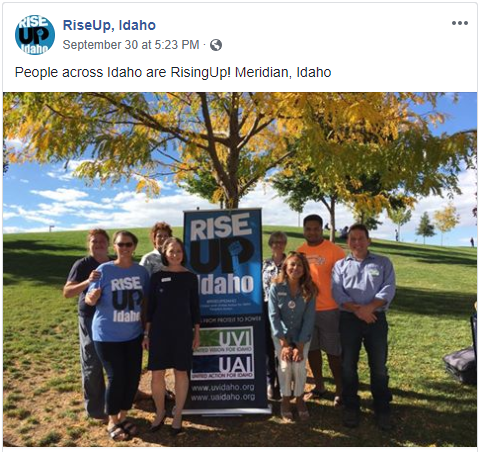 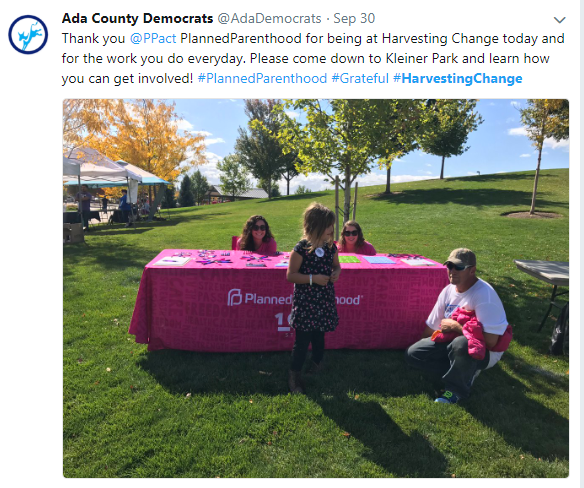 At a “progressive” festival organized by the Ada County Democrats in Meridian last Sunday, Sept. 30, and featuring several Democratic candidates, the Boise chapter of the Democratic Socialists of America had a booth alongside candidates and party allies such as Indivisible, NOW, Rise Up, Idaho and Planned Parenthood. 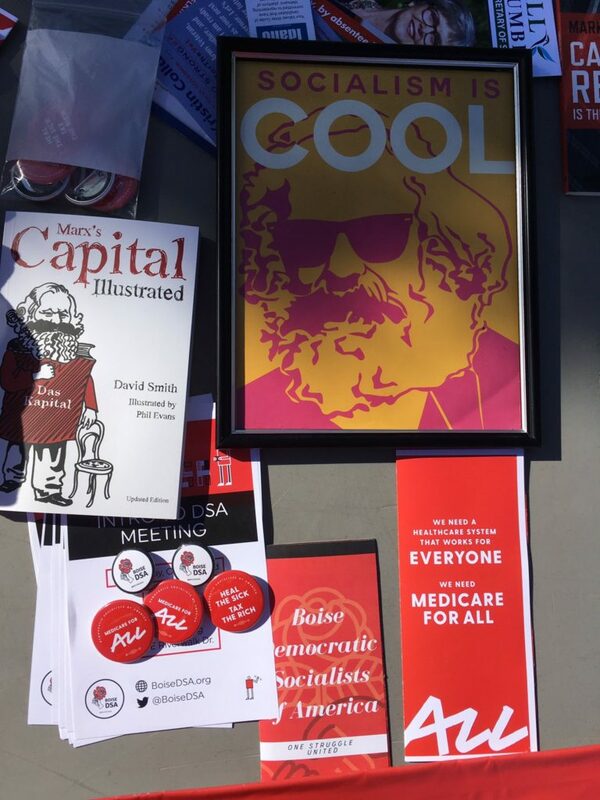 The Socialists displayed an illustrated version of Karl Marx’s “Capital,” a picture of Marx with the slogan “Socialism is Cool,” and a variety of other materials promoting the DSA ideology, which includes: replacing privately-owned businesses and free market capitalism with a socialist, largely government-controlled economy; the “Medicare for All” campaign which is a cover for government-run health care and rationed, socialized medicine; abolishing the U.S. Immigration and Customs Enforcement (ICE); and opposition to the State of Israel that even some liberals have warned is bordering on, if not crossing the line of, anti-Semitism. 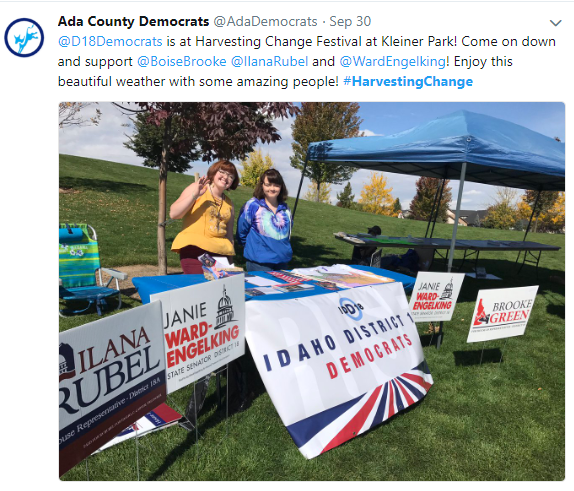 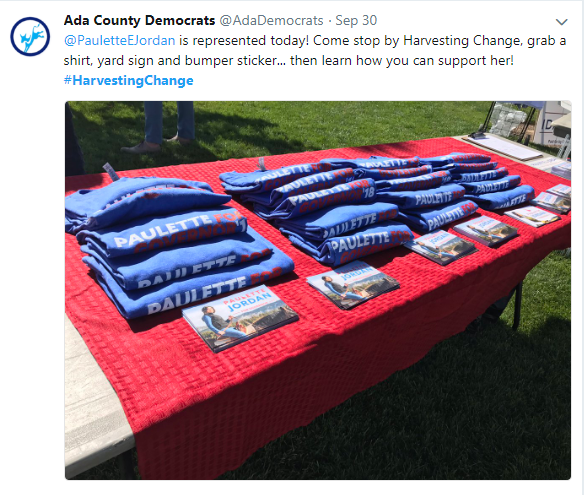 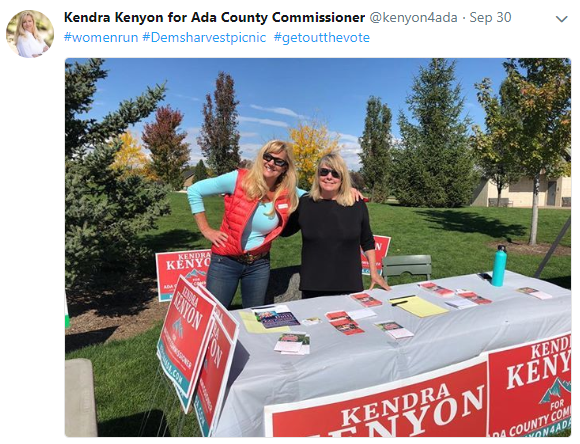 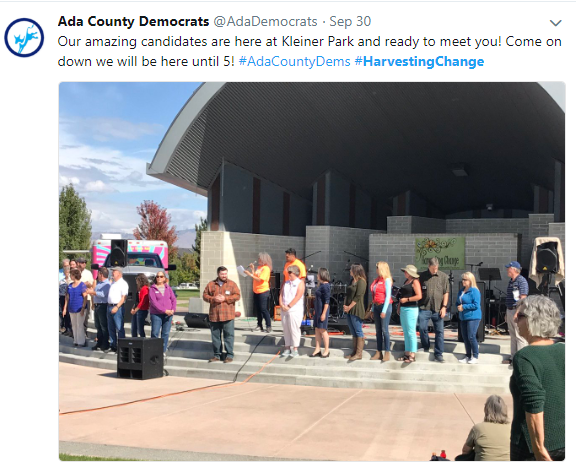 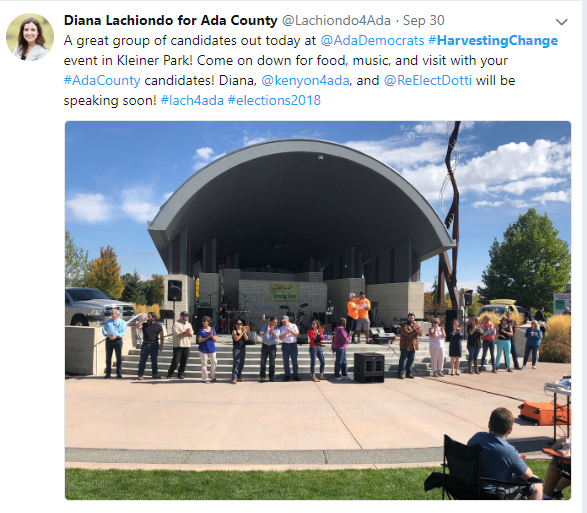 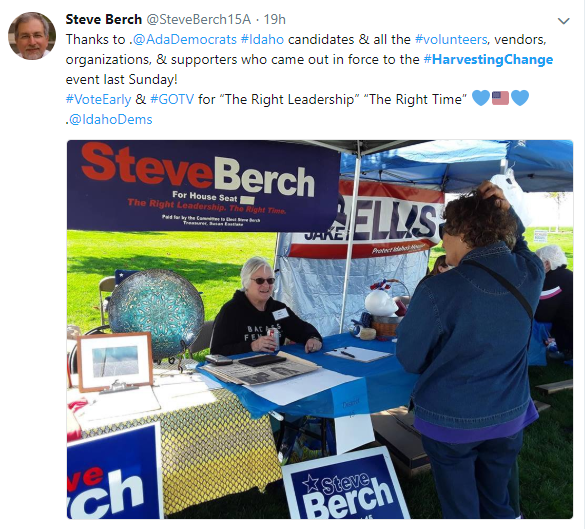 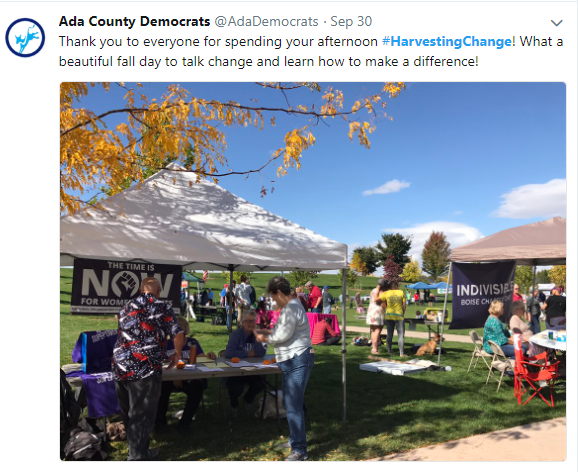 Democratic candidates and/or campaigns attending the apparently sparsely attended “Harvesting Change” festival in Meridian’s Kleiner Park included: Steve Berch who is running for State House and who is known to portray himself as a moderate or even conservative Democrat; Jake Ellis, also running for State House; Kristin Collum for lieutenant governor who portrays herself as “moderate”; Paulette Jordan for governor; Dottie Owens, the incumbent Ada County Coroner; and Diana Lachiondo & Kendra Kenyon, both running for Ada County Commissioner, and who like many local Democrats often go to great lengths to hide their Democratic Party affiliation from voters. 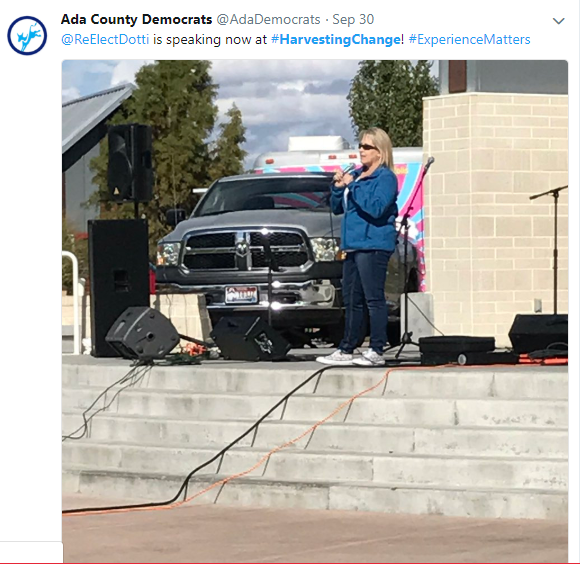 That these candidates would associate with a group pushing such an extremist agenda raises serious questions about their judgment. 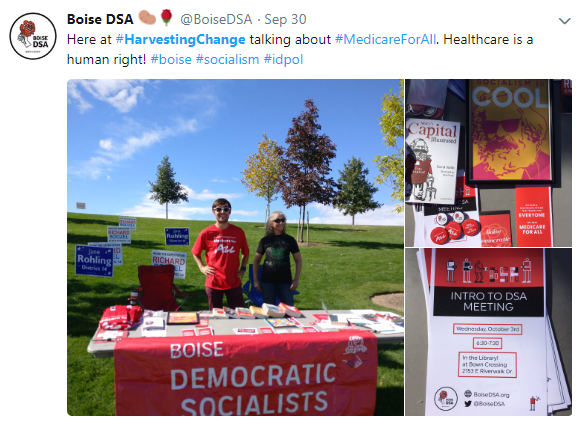 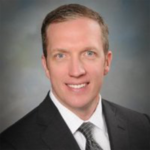 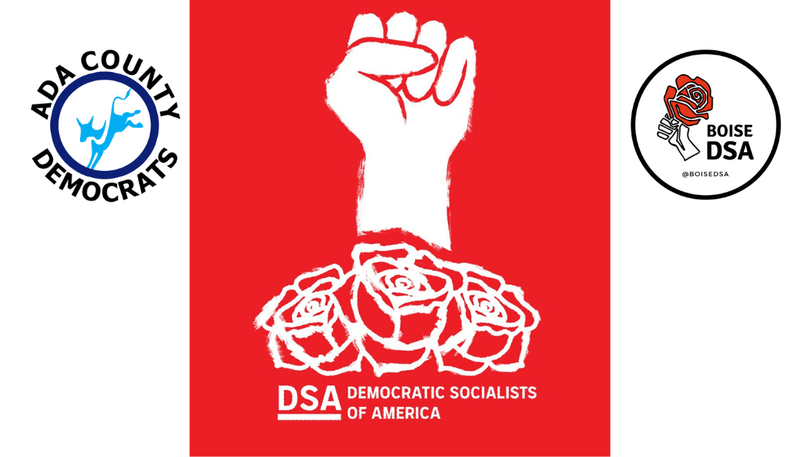 The Democratic Socialists of America might fit in in Seattle or San Francisco, but their agenda is openly hostile to the values of most Idaho voters.